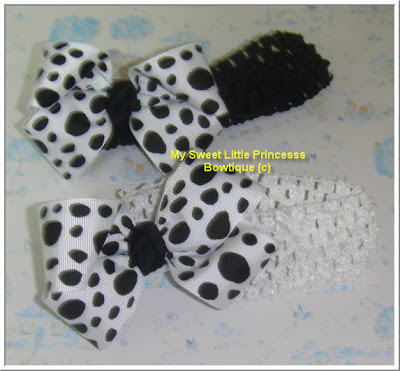 For dog lovers - here's a cute Dalmatian bow headband. 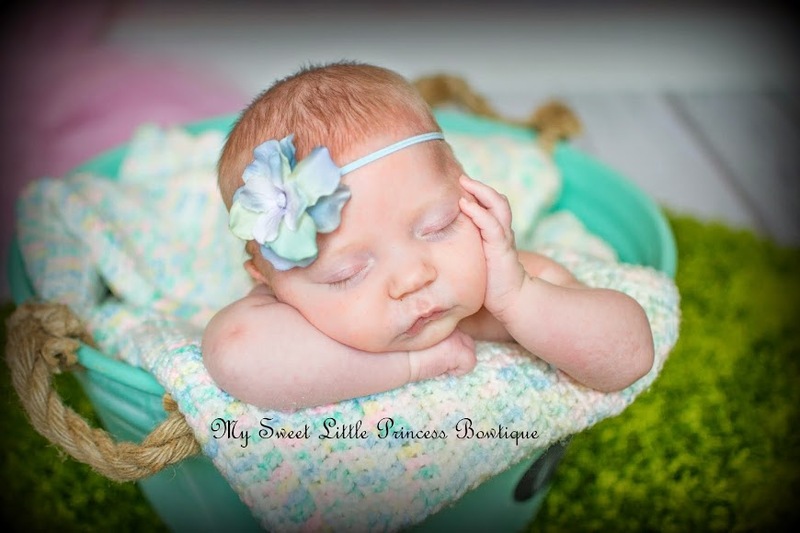 The bow measures 4 inch wide (best size in 3.5 inch to 4 inch) on a stretchy crochet headband (1.5 inch width). Suits from little babies to adults!